When a massive power outage hit Cleveland this past weekend leaving some 40,000 customers without power for seven hours, the blame game began in earnest between utilities. The outage was the result of a failed line connecting two substations – one operated by First Energy and the other by Cleveland Power. A backup line designed to provide power in the event of an outage has been out of operation since 2016, though a $6 million repair project is reportedly expected to be completed by the end of September. Some of the components of the backup line are more than 60 years old. The two utilities were already at odds with each other through a lawsuit involving construction of power lines to access power from a solar field in Brooklyn, Ohio, and took their battle over this latest outage to social media. Cleveland Power said the extended outage was a result of having to wait for FirstEnergy subsidiary CEI to repair its substation before CPP could restore power to customers. FirstEnergy, on the other hand, took to Twitter (News - Alert) to blame CPP for being negligent in maintaining both the main and backup lines. CPP & CEI are assessing an outage to CPP customers on Cleveland�s west side. CPP couldn�t restore their customers quickly because their own alternate line has been out of service for a year+. We are happy to help restore power once the outage cause is identified. Residents and businesses are frustrated, having to deal with a fifth outage since June 18, and the finger pointing between CEI (FirstEnergy’s subsidiary in the area) and CPP certainly won’t help matters. Cleveland Councilman Mike Polensek has already called for hearings to investigate the ongoing situation and what is being done to ensure reliable power for customers going forward. While outage makes it impossible for most businesses to function, especially in the evening hours, there are steps they can take to ensure their downtime is limited to only the outage duration. Outages and power restoration are often accompanied by power surges, which can damage circuits that allow computers, servers, switches, and other technology to function. By installing power protection systems that normalize currents that power their equipment, business leaders can ensure that once power is restored, their systems will function normally. 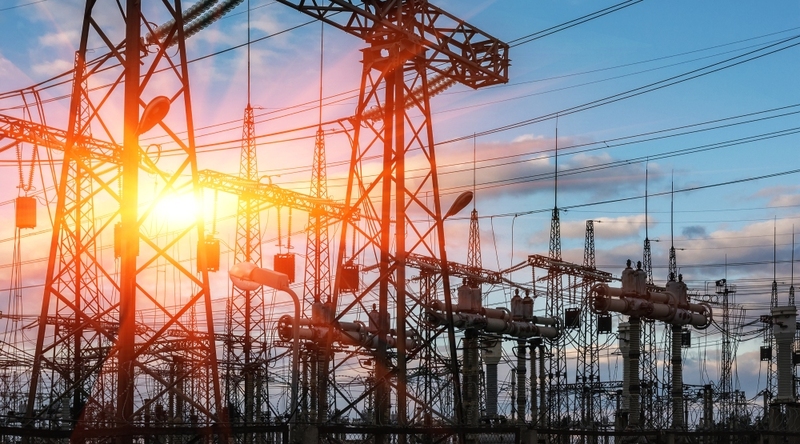 While it doesn’t solve the problem of outdated utility systems, power protection systems will eliminate costly equipment repairs and replacement, which can create days or weeks of downtime – far exceeding the impact of the outage alone.